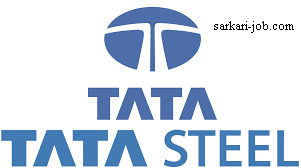 Engineering Graduates/ equivalent and at least 7 years of experience in Tata Steel for others. Experience Requirements:At least 5 years of experience, in Tata Steel for Engineering Graduates/ equivalent and at least 7 years of experience in Tata Steel for others. General Information: 1. Since the test for the different clusters will be different, candidates need to select the cluster in which they want to apply at the time of application. 2. An individual can apply for one cluster only. 3. The last date for submission of applications will be taken as cut-off date for counting experience. 4. Training period in Tata Steel before being confirmed will not be counted as experience. 5. 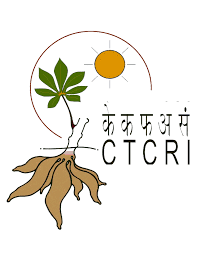 The qualifications of the candidates must be from AICTE recognised institutes and courses. 6. The candidates, who fulfil the other norms and are diploma holders from SNTI Jamshedpur/ BIT Mesra/ NIT Jamshedpur, will be eligible. 7. Employees selected as Asst. Manager (IL6) will not be allowed to revert back to their original position, at any point after their selection. 8. If the information submitted by the candidate is/are found to be incorrect, during or after the selection process, the candidate will be removed from the selection process and suitable action will be taken.